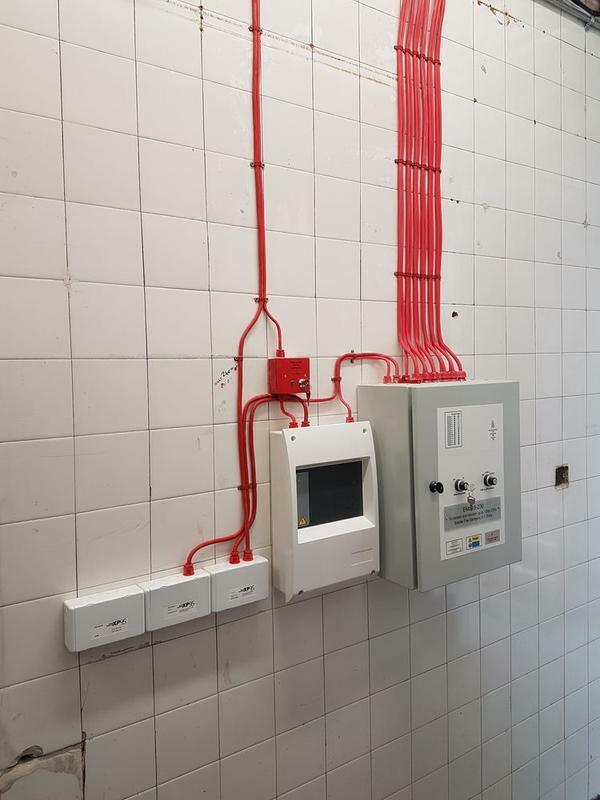 Electricians in Manchester. 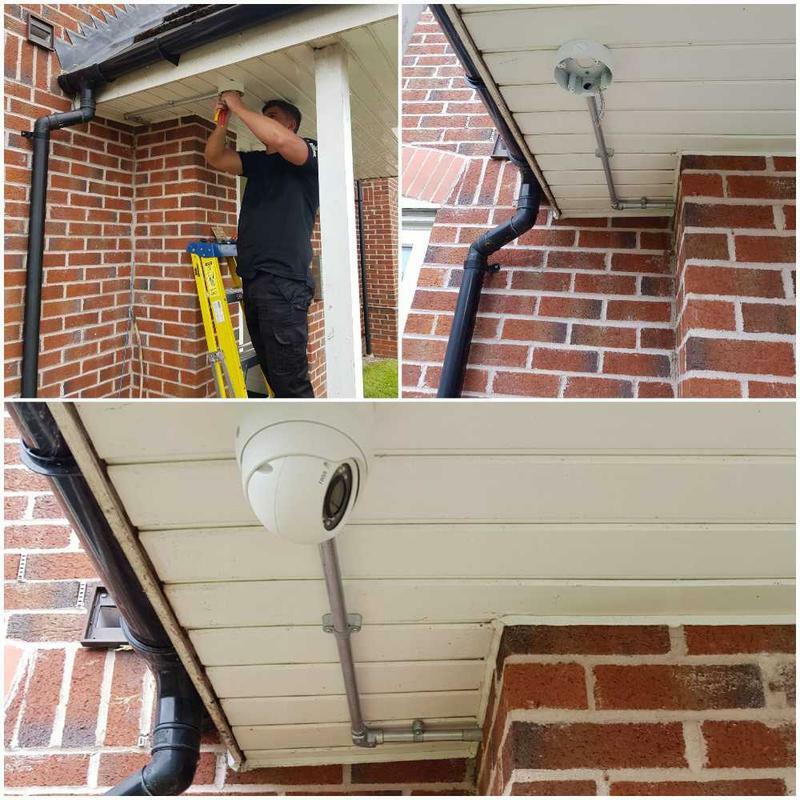 Covering Cover Manchester, Stockport and all surrounding areas. 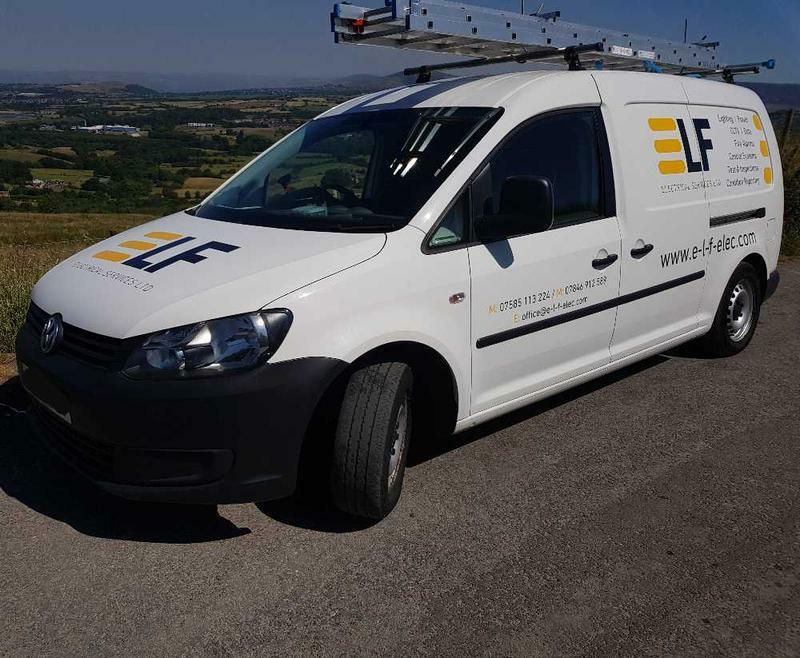 E-L-F Electrical Services Ltd is a friendly and reliable electrical company who consider no job as too big or too small. 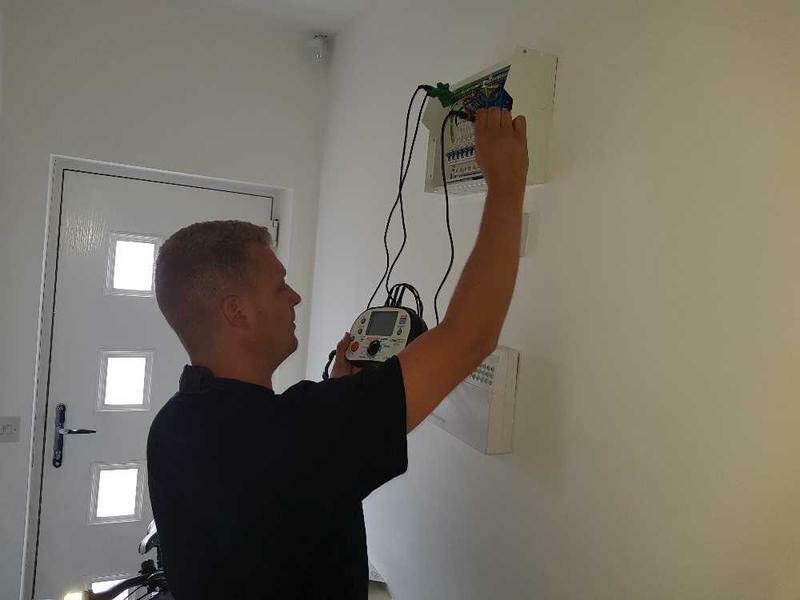 Based in Manchester, our team of qualified, professional electricians have over 15 years of experience in the industry. 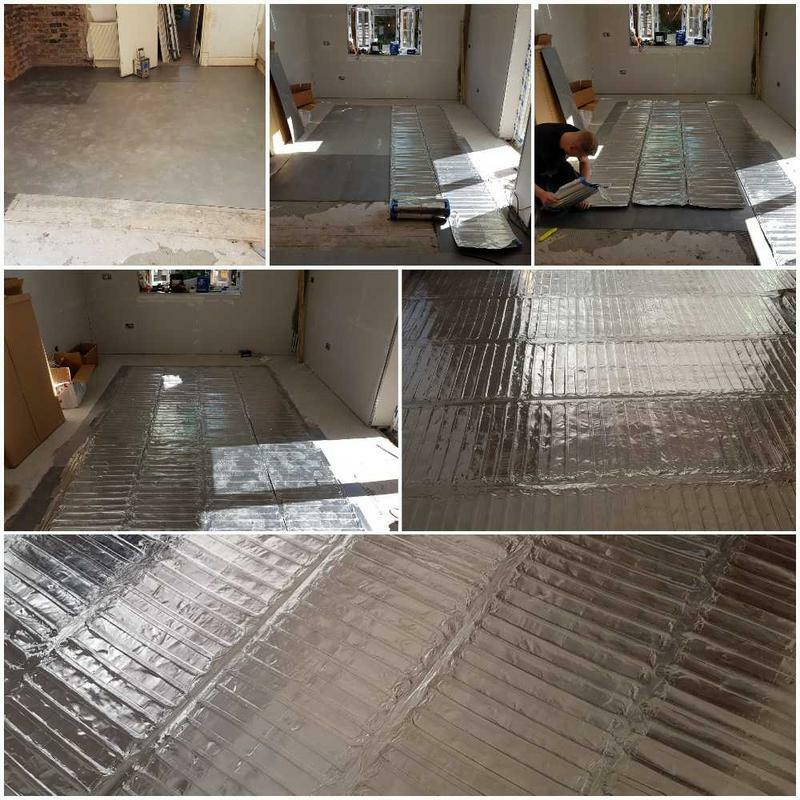 We consistently offer value and quality to commercial and domestic customers, and pride ourselves on the positive feedback that we get from our many satisfied customers. 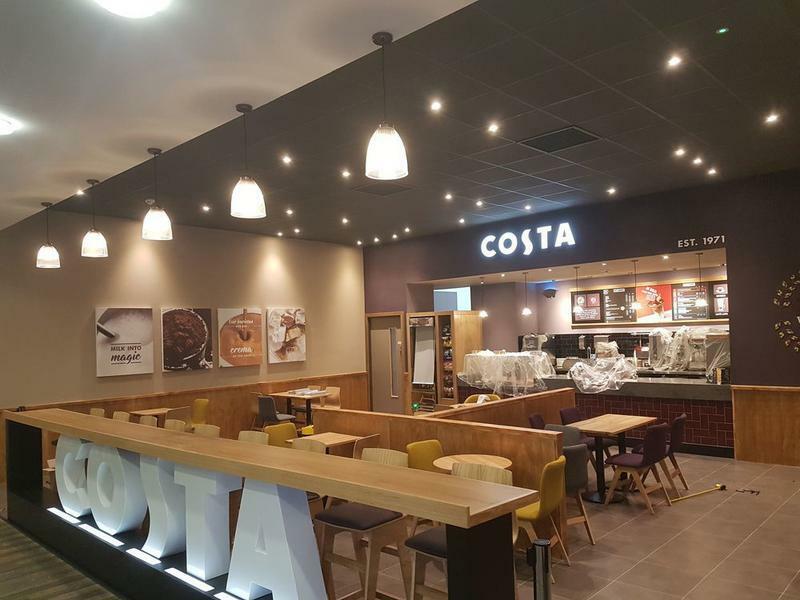 Sometimes, you may need to find an electrician in a rush or may have a list of small electrical jobs that need carrying out. 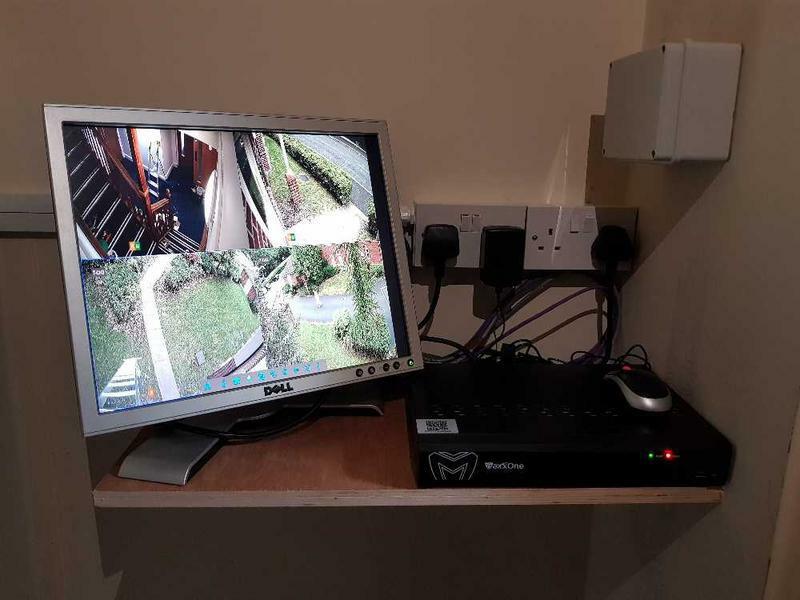 Whether you need an emergency call-out or have a choice of small jobs to do, we promise that we will be punctual, helpful and offer you optimal value for money. 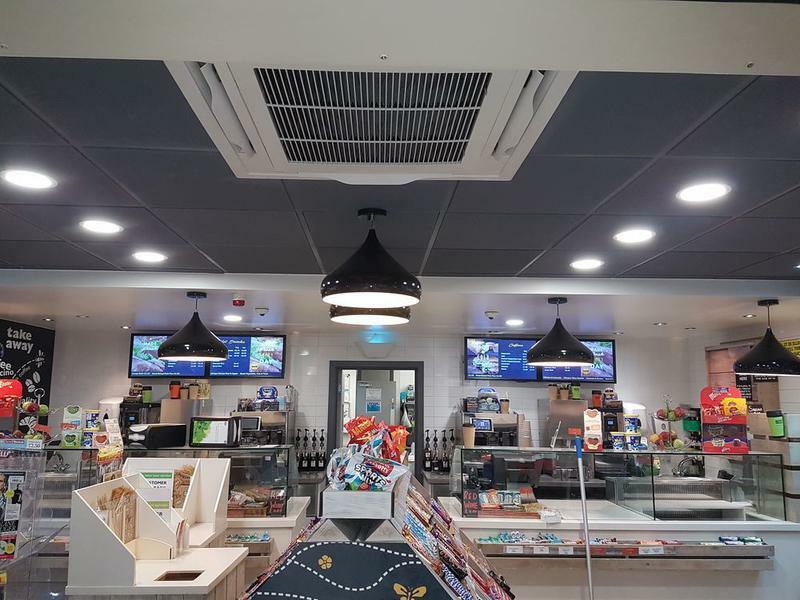 To check the availability of our electricians or for information and advice about the services we offer, please call and speak to one of our friendly advisors who will be happy to offer you a free no-obligation quote. 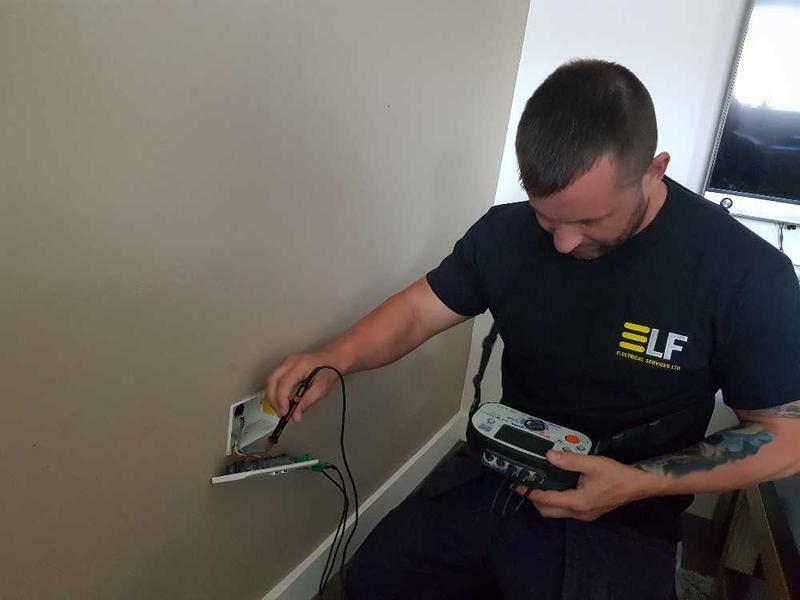 "Pleasant pair of lads who Turned up on time and completed the job to a great standard"
"I asked ELF to quote and then install new sockets and lighting to a barn conversion. 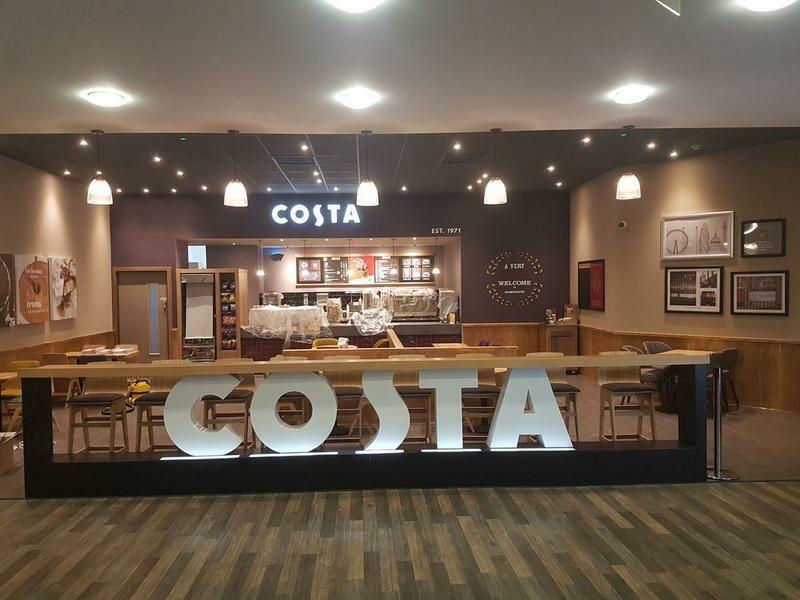 The guys was extremely reliable, courteous and work conscious. Couldn't fault them at all." 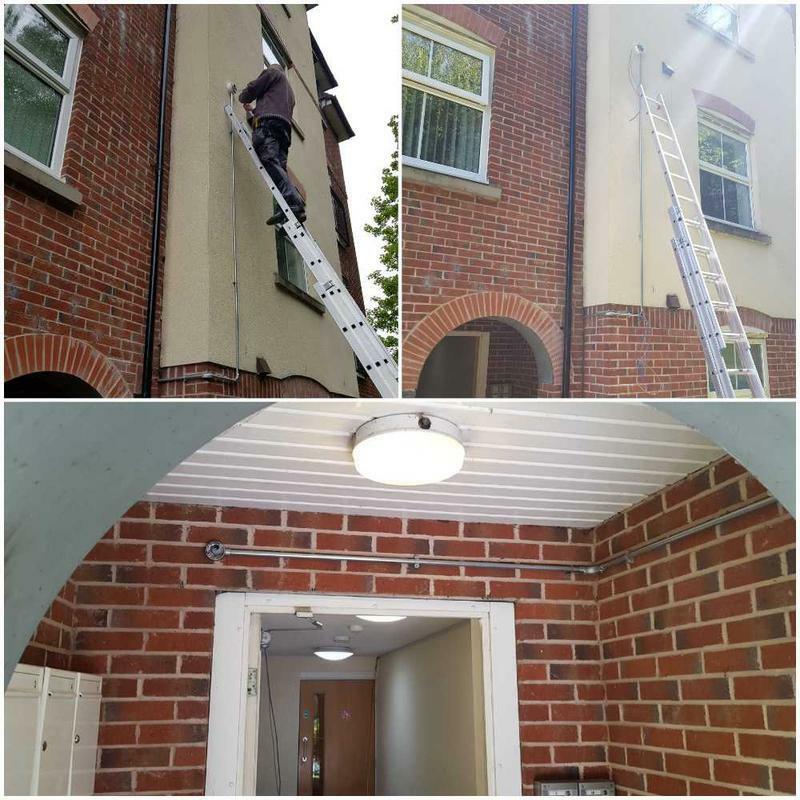 "The work was done to a very high standard and my house was tidier than it was before they started the work. 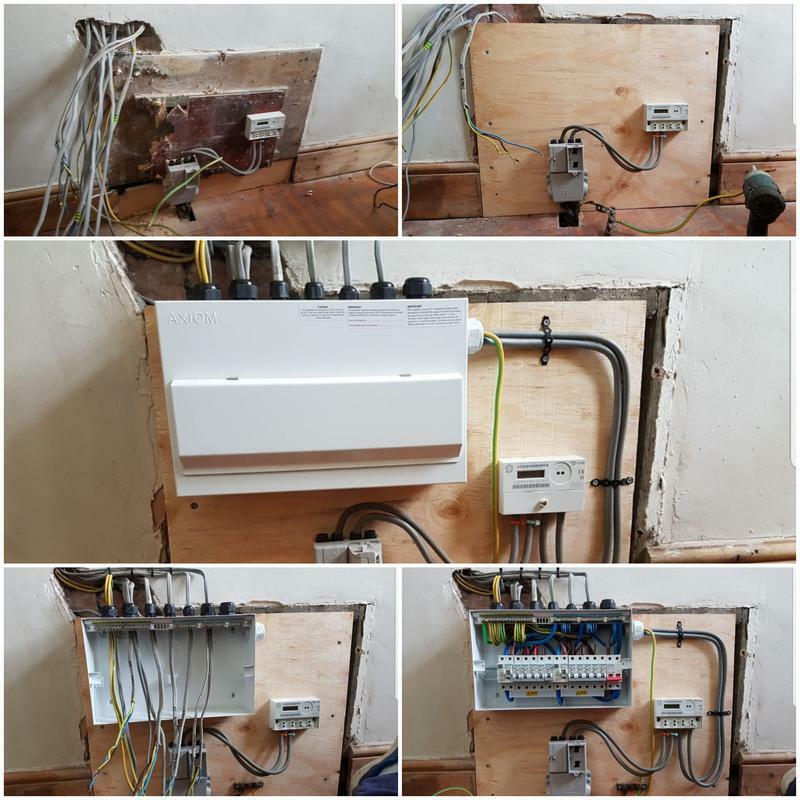 The lads doing the work were very polite and professional and I would highly recommend to anyone looking for electrical work to be carried out." "Amazing job definitely recommend to a friend"